We bring you a new version of the classic game 2048, that game in which you have to unite the pairs to create new characters and thus to unlock the last. The original version is with numbers and you start with the two, joining a pair of two takes the four and joining a couple of cuatros the eight, and up to 2048. In this version the protagonists are dragons and we have to start with the eggs, the dragon babies and little by little, some older ones, until they reach the biggest dragon in the universe. You have to be very good at joining couples always trying to make room and not to accumulate the pieces. 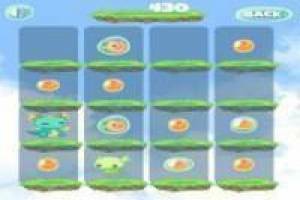 Create as many combinations as you can and reach the end of Dragon Island 2048. 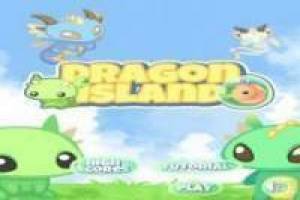 Enjoy the game Dragon Island 2048, it's free, it's one of our puzzles games we've selected.